Follow the Inside Appalachia podcast on Soundcloud here. 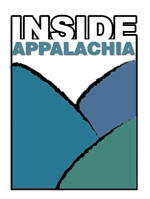 Subscribe to the Inside Appalachia podcast here or click the red button below. 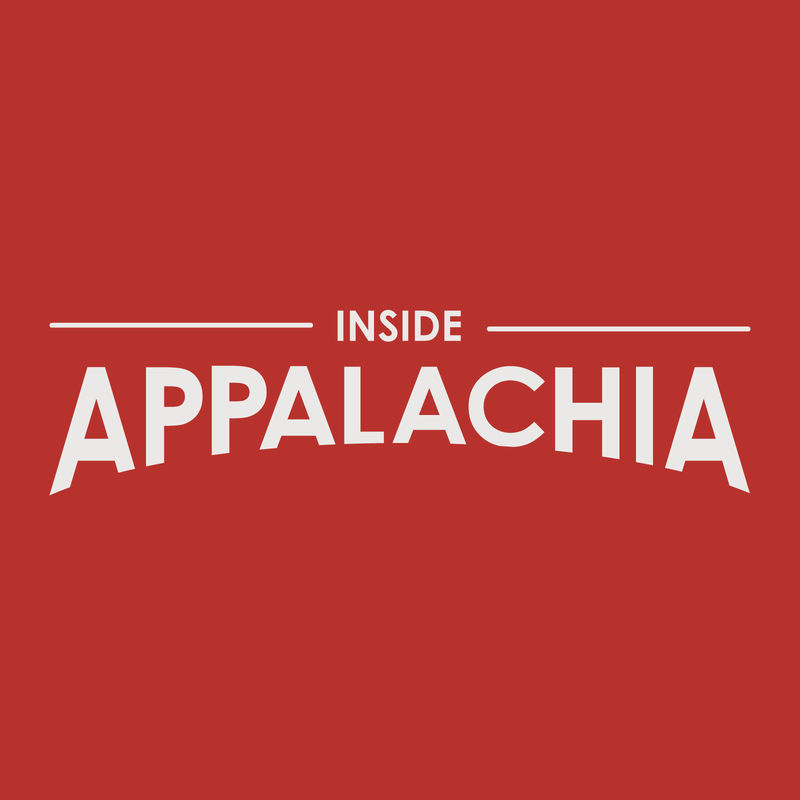 Inside Appalachia is a production of West Virginia Public Broadcasting with help from public radio stations in Kentucky, Virginia, Ohio, Pennsylvania, Tennessee and West Virginia. Allegheny Mountain Radio – WVMR 1370 AM Frost, W.Va.; WNMP 88.5 FM Marlinton, W.Va.; WVLS 89.7 FM Monterey, Va.; WVMR 91.9 FM Hillsboro, W.Va.; Radio Durbin 103.5 FM; WCHG 107.1 FM Hot Springs, Va. - Saturday 7 a.m.
WETS, 89.5 FM, Johnson City, Tennessee - Sunday 6 p.m.
Morehead State Public Radio - WMKY 90.3 FM in Morehead, Kentucky, Saturday 6 a.m. and Sunday 11 a.m.
Appalshop Mountain Community Radio - WMMT 88.7 FM in Whitesburg, Kentucky - Sunday 11 a.m. & Tuesday 6 p.m.
WEKU 88.9 FM Eastern Kentucky University, Richmond, Kentucky - Saturday 6 a.m.
WSHC 89.7, Shepherd University, Shepherdstown, West Virginia - Sunday 9 a.m.
WUOT-2, 91.9 FM, Knoxville, Tennessee - Tuesday 7 p.m.
WVCU 97.7 FM, Concord University, Athens, West Virginia - Wednesday 5 p.m.
West Virginia Public Broadcasting - Sunday at 7 a.m. and 6 p.m.
WMOV 106.7 FM, Ravenswood, West Virginia - Saturday at 8:00 a.m. This week's episode features Elizabeth Wells McIlvain helps employ 1,000 people in West Virginia, making Fiesta ware.And we learn that the number of jobs created by the Kentucky Bourbon Distillery industry has doubled in the last two years. 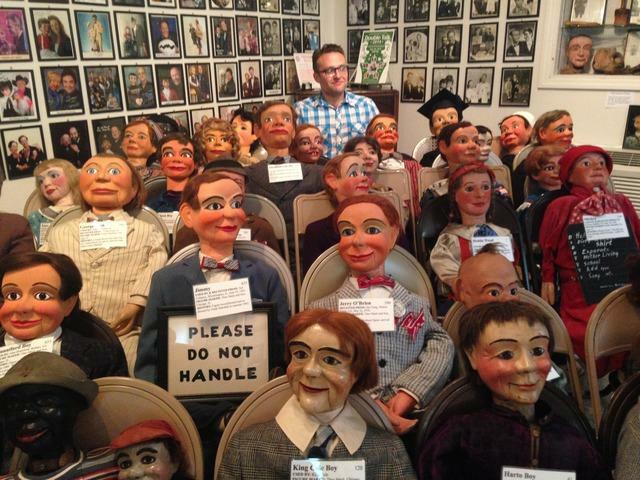 We'll also explore some eccentric roadside attractions, including a Ventriloquist museum in Fort Mitchell, Kentucky. In this episode, we hear from Larry Mustain, who grinds heirloom corn at his family’s mill in West Virginia. And we'll learn more about traveling along the Bourbon Whiskey Trail in Kentucky? We'll also talk with, Jordan Bridges, a coal miner in southern West Virginia who is worried as more and more mines are laying off workers. 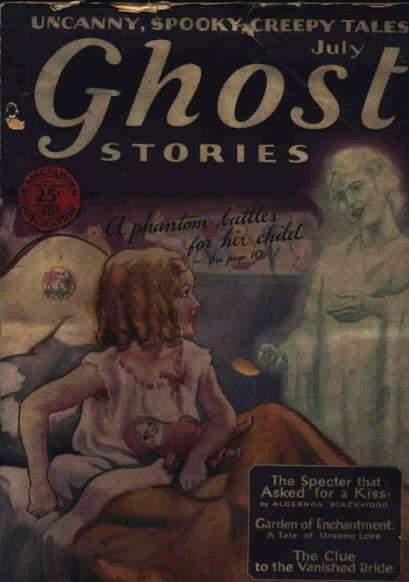 And we’ll learn about Anne Braden, one of the early advocates for social equality in Kentucky. We'll also hear about a new company in West Virginia that’s revived a historic salt-works -and why chefs are loving it. This week we have a special episode of Inside Appalachia as we explore Appalachia through a multi-cultural lens, looking at how our culture connects to Ireland, Scotland, Wales and even Romania. We'll even visit a Hare Krishna Temple in West Virginia. And do you want to find out what Irish Road Bowling is and where you can go to see a game? Listen to the podcast to find out more. Remembering Jimmy Weekley, Frog Watching in Va. In Pennsylvania, there’s all sorts of noises associated with natural gas drilling. One company is trying to be sensitive. In West Virginia, we remember Jimmy Weekley – the last man on the mountain. And in Virginia, an executive chef is looking for frogs, not for their legs, but for their distinctive sound. In east Tennessee, modern spectators watch a Civil War era baseball game. To history buff Mark Aubry, it’s like time travel. In West Virginia, Charlie Massey runs the American Heritage Music Hall where people from all over the world come to dance. And in Virginia, history students are hanging out in Richmond’s cemeteries because their professor Ryan Smith has told them to. These are among the stories Inside Appalachia this week. Capital punishment is debated in Kentucky. Coal camp communities are working to cope with dated water systems created by coal companies. A farmer’s market is provides summer meals to children. Questioning Capital Punishment in Kentucky: Mirroring a national trend, the debate over capital punishment continues to makes headlines in Kentucky. Earlier this month, the state legislature held the first public hearing testimony on the death penalty since it was reinstated in 1976. As Kentucky Public Radio’s Jonathan Meador found that arguments for and against a bipartisan legislative effort to abolish capital punishment boil down to, in part, a moral quandary over vengeance versus forgiveness. Kentucky pastors sound off about gay marriage. A former addict urges drug courts to address the roots of addiction. The America Legion says the VA is a system worth saving. Listen to hear the sounds from a rally against a mine site in Charleston, W.Va., songs from a bluegrass band, and more. Listen to hear the entire show. The country’s top energy official visits Pittsburgh. We visit with Appalachian blogger and podcaster Dave Tabler. And take a tour of a historic home in Hinton West Virginia. A young yoga skeptic finds interest in the exercises. Kentucky farmers are testing the nutritional value of hay. And a music camp carries on the tradition of ole time Appalachian music. Residents concerned about environmental impact. After approval for a mountain top removal site near Kanawha State Forest, the safety of people living in the area are not the only red flag being raised. As Ashton Marra of West Virginia Public Radio reports, the possible effects on plant and animal life are drawing criticism. Research shows mountaintop removal mining does impact fish populations. Southwestern Virginia is trying to boost its economy using culture and nature. 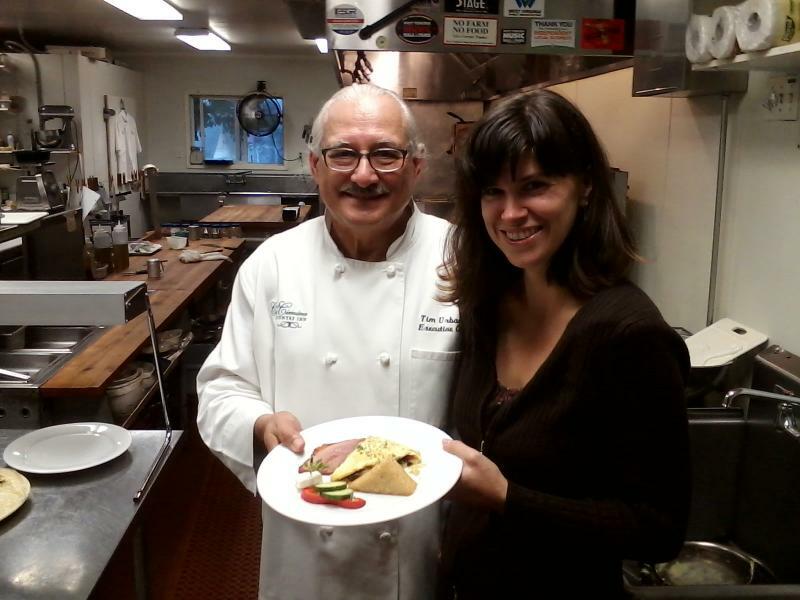 Appalachian food is the topic of a summit in Kentucky. And a new play delves into the issue of sexual assault in the military. Two regular guys take on the job of documenting Appalachia’s culture and history. A new book explores the meaning behind the name Wheeling. 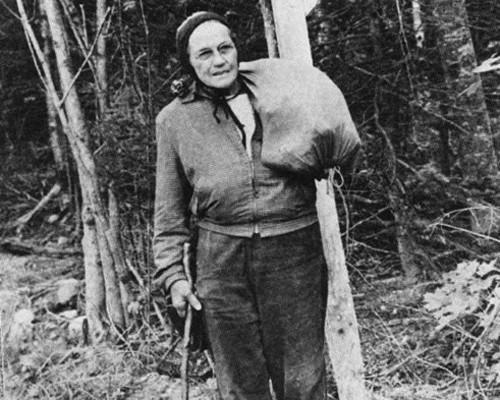 Looking at Appalachia is still looking for photographs of the region. And a West Virginia soldier is honored to be a member of the Old Guard. One Virginia man spreads the gospel of green. There are fireflies in Pennsylvania that blink together. More women are taking on the role of farmer. A Tennessee writer has fond memories of hunting frogs. Heroin could be replacing prescription pills as Appalachia’s biggest drug problem. West Virginia is 151 years old and we look at the African American contribution to its culsture. Efforts are underway to encourage farmers across the region to grow hops to support the brewing industry. And we visit with Bridget Lancaster from America’s Test Kitchen. And, finding good use of an environmental pollutant. Coal miner fights for benefits. Black lung disease has a long, crippling history in Appalachia. A former coal miner shares his battle for medical compensation after being diagnosed with the disease. Jessica Lilly reports. Pennsylvania coal miners mull over the proposed new EPA carbon rules. Solar Power is too expensive for many non-profits but a West Virginia organization is making it possible. And, Kentucky farmers have new crop option- hemp. Efforts to combat black lung disease draw criticism. Meet Kentucky banjo player Lee Sexton. A look at efforts in Kentucky and Pennsylvania to save the birds and bees. A new school library in Wheeling, West Virginia, looks to the future. Also in West Virginia town of Matewan revisits its violent history. 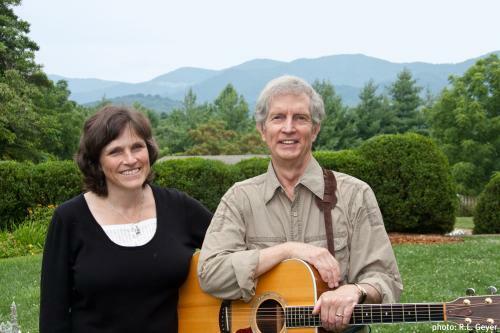 And an Appalachian couple gives us an inside look at artists and their work. Carbon Capture Technology could be the key to using coal cleanly. What impact do drugs in drinking water have? A national organization tackles senior hunger in McDowell County, West Virginia. And we revisit a famous West Virginia civil rights case. There’s a push to decrease the use of lawn chemicals. An inside look at the struggle for political power at West Virginia’s Capitol. This is the time of year when certain wildflowers make their brief appearance. And quilters gather in Berkeley Springs, West Virginia, to hone their craft. Pittsburgh makes progress in its battle against climate change. New rules to prevent Black Lung Disease are announced. Buttermilk and Bible Burgers are just two foods represented in Appalachia. Another is ramps and they’re in season right now. Kentucky's Food Gap Map. Hunger issues continue to complicate life for many families across Appalachia. As WEKU's Stu Johnson reports, this reality is reflected in the just-released Map the Meal Gap Report. Tracking deer through infrared technology. Kentucky Poet Laureate Frank X. Walker discusses his work as a writer and activist. Meet the first Future Farmers of America national office holder from West Virginia in 40 years. Let's look back at the Upper Big Branch Disaster to see what does it take to change coal culture? Remembering the worst coal mining disaster in history so history does not repeat. Wheeling Jesuit University hopes you'll join them to "Celebrate Appalachia". Local maple syrup could be threatened by climate change.